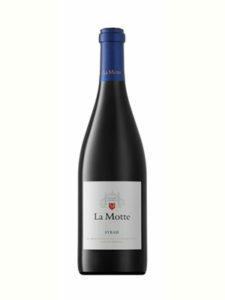 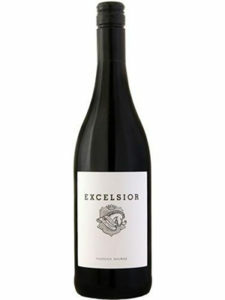 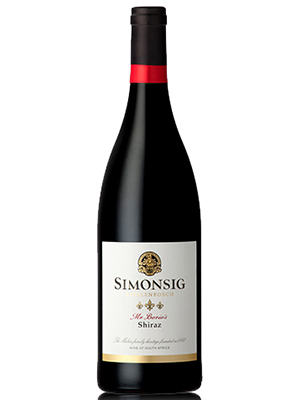 A full bodied, richly flavoured dry red, with a vibrant plum colour and attractive notes of blueberries and spice. 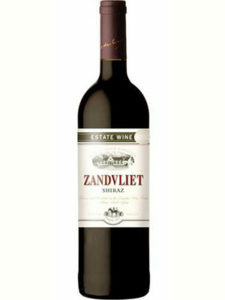 Hints of vanilla pod intertwine with the well grafted tannins creating a feast of mouth filling flavour. 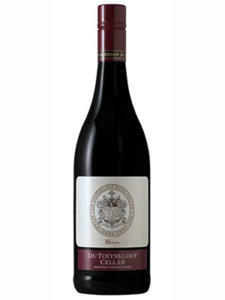 This wine pairs exceptionally well with ham or bacon stuffed mushrooms, monkeygland burgers, cottage or venison pie, braaied/char grilled ribs or chops and certainly a meat lover’s Pizza.